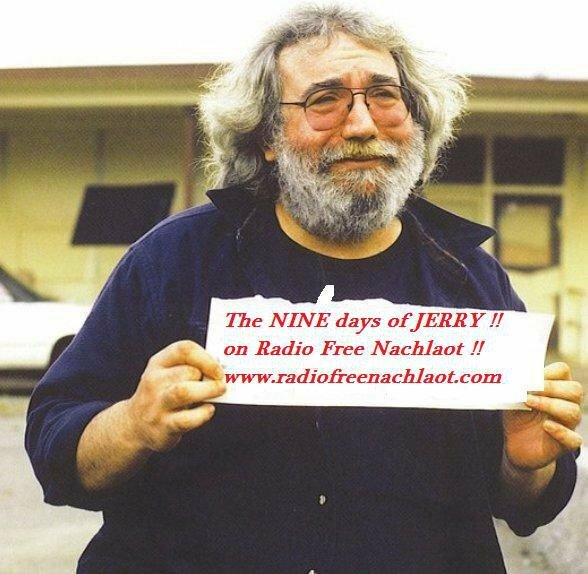 The 4th Annual 9 DAYS OF JERRY on Radio Free Nachlaot! Friends, Fans and Family - It's THAT time of year again, our favorite season - for the 4th year in a row, ladies and gentlemen may we present: THE 9 DAYS OF JERRY on Radio Free Nachlaot! It's the 9 Days between Jerry Garcia's birthday on August 1st and his yartzeit on August 9th, and each and every minute of each and every day (except Friday night - Saturday night when we'll be off-air as always l'kavod Shabbos Kodesh) devoted to Jerryness! "Deadicate" a show - send an email to us at: radiofreenachlaot@gmail.com to "Deadicate" a show to that special someone! Want to be a Guest DJ - either in Israel or in the Bay Area? Send us an email and we'll see what we can do! PLEASE remember Radio Free Nachlaot is listener-supported radio! Please remember to take the time during the 9 Days of Jerry to throw some change into our virtual guitar case via the PayPal link on our web page - we so appreciate your help and support! MICKEY HART BAND COMING TO ISRAEL AUGUST 22nd!!! Legendary Grateful Dead Percussionist MICKEY HART is coming to Israel! Mickey and his band will be headlining the Jerusalem Season of Culture series, and playing at the Mt. Scopus Ampitheater on AUGUST 22nd. Tickets are 135NIS if purchased before July 31st, after that ticket prices are 150NIS. CLICK HERE TO BUY TICKETS! Do we really have to explain to you what this means, or the significance? Mickey is the only member of the Grateful Dead to visit Israel (so far - hey Bobby, Phil, Billy ... we're waiting!!!!) and it's going to be a GEVALDT - all Israel-based Deadheads (and percussion aficionados) MUST attend!!! Keep tuned to Radio Free Nachlaot for all things Mickey as we get closer to the show - ticket giveaways, trivia games and more as we celebrate Mickey Hart coming to Israel! Yosef Daniel, (I didn't even know he had a last name) has been sending us music for the Homegrown Hour for quite some time. I think it's time we all get to meet him. Live Music, Recorded Music and all the stuff in between. 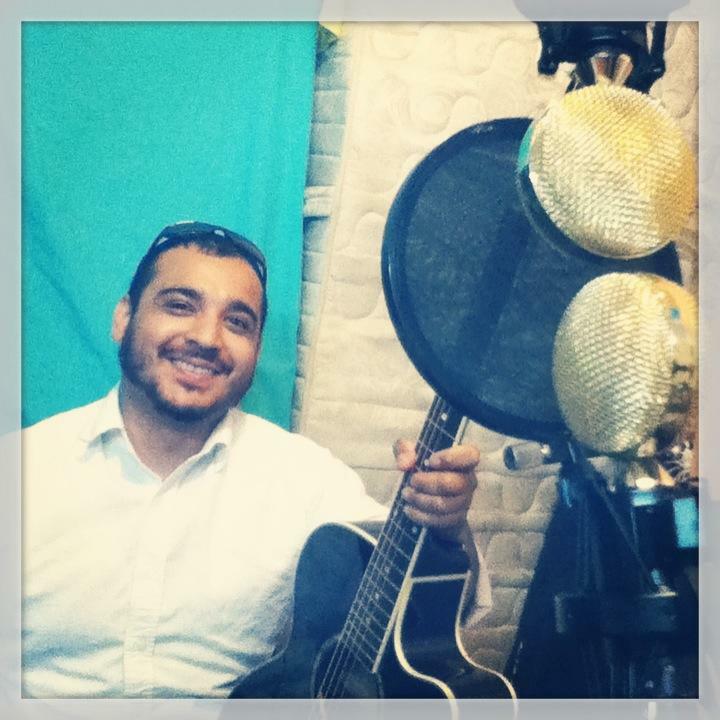 Join us, tonight, 7:00 - 9:00 PM (Jerusalem Time) for Sunday Night Live, with Yosef Daniel. WEDNESDAY NIGHT MUSICAL RIDE WITH BON JOVI IN THE DRIVER'S SEAT!!!! 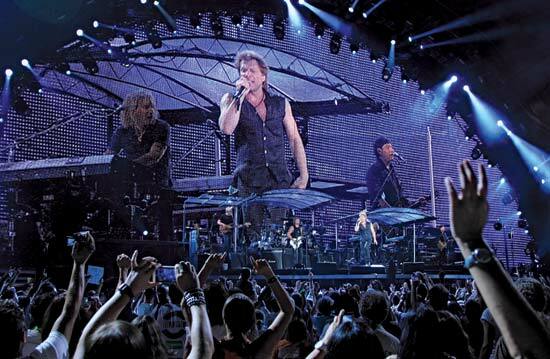 It's Bon Jovi's turn to rock the house tonight and it's about time too! I've been a Bon Jovi fan since i was 12.5. They were the first band that i ever chose for my self, by my self. With "Keep the Faith" full volume in my ears and a huge Bon Jovi poster in black and white above my bed-the sky was the limit. And they are still around rockin' the world upside down. 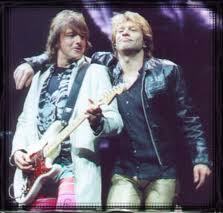 Tonight we'll have a musical journey with Bon Jovi, the old hits, the new and everything in between. 21-23pm (Jerusalem time), with Maya. 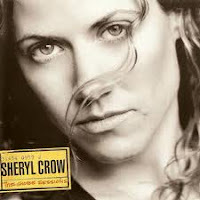 Thank G*d the "between the straits" time is over, and we're on our way to the good times - the best of times, the time of year we look forward to with gleeful anticipation - it's Radio Free Nachlaot's 4th Annual 9 Days of Jerry! Celebrating the 9 Days between Jerry's birthday and his yartzeit, RFN's 9 Days of Jerry August 1st - 9th, 2013 will be broadcasting our All Jerry and Jerry-Related Programming 24/6 (except Shabbos Jerry, of course). As in years past, we'll be offering GUEST DJ opportunities as well as the option to sponsor your favorite show by making a DEADICATION - all you have to do is write to us at: radiofreenachlaot@gmail.com and tell us what show you'd like to DEADICATE to whom, and we'll hook you up! We know because of the previous three years that The 9 Days of Jerry is the annual highlight of our programming (after all, our format is "Where Shlomo Meets Jerry"), and we want to hear from you! This year for the first time ever, Lorelai is in California and Steve is in Jerusalem - so Guest DJ spots are available in both the Bay Area AND the Holy Land! Email us at: radiofreenachlaot@gmail.com for Guest DJ openings during the 4th Annual 9 Days of Jerry! So what's this about Woodstock in July? I mean, Woodstock? What about Charlie Brown, and Lucy, and Linus, and Shroeder... I mean why just Woodstock? That's Right! You remember Woodstock! But wait, wasn't that in August of 1969? 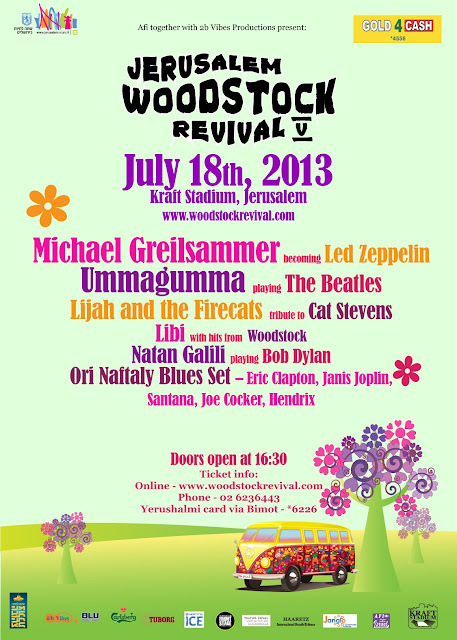 So, what is this Woodstock V in Jerusalem, 2013? and this year it's in July. ....and you're going to be there, RIGHT????? ....and if this doesn't tell the whole story, listen to RFN between 11:00 PM and 1:00 AM for our Woodstock in July special, featuring a FREE TICKET give-a-way, one each hour if you're the first one to answer our Woodstock Quiz. We'll be playing music from the Original Woodstock Festival, and from the Woodstock RevIVal that took place just last year. The happy days are back. Yes, it was very hard without music for 9 days. I almost had my self committed in the Cuckoo's Nest. But...luckily for you and me, that wasn't necessary after all cause I'm back tonight with great music as always. Rock, Indie rock, 80'S and a great general feeling of euphoria :))) So the musical journey will begin at 21pm (Jerusalem time), and you are all invited. 9th of Av is Upon us. Tisha B'av. Again. ....and what's there to say. We've been saying it all week. all month. We don't cry for what we had and lost. 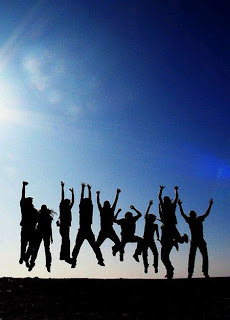 We cry for what we don't have - that which we have not yet been worthy enough to create. Worthy enough. "Zoche." Having Zchut, Zchuyot. What is it? Mitzvah Point? 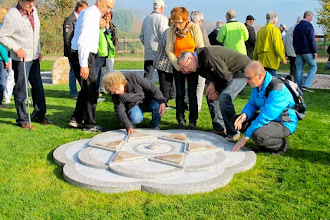 Stars on some chart in Heaven - you get enough stars and you can pass go, collect your 200 Silver coins and proceed to Olam Habaah? You know, I think it's the No Pain, No Gain theory. The less we work at something, the less we'll acheive that which we were shooting for. Comfortably Numb? Able to see the horizon without any compunction about never getting there? Hey, I work hard. I know what it's like to be tired and want to just buzz out to some visual entertainment. No thinking required. I know all about that! But you know, beyond making excuses for ourselves, I think tisha b'av comes along and takes away the excuses, blows our cover wide open. 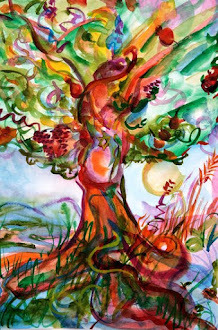 We're not eating and drinking and not learning, and not having the "simcha side of life" because we didn't do the work we (each and everyone of us has our job) needed to do. I hope we'll take it seriously and think about IT. Radio Free Nachlaot will try to help us along by continuing to play Torah Lectures related to the 9 Days and Tisha b'av right up until mid-day on the 10th of AV. ...and then.....well, let's get there, and we'll tell you all about it. now, it's only 4:25. Maybe Geulah will come in the few hours we have left. Back by popular demand! Your favorite Jerusalem Hippy Summer Fest! Michael Greilsammer & his band become Led Zeppelin for the night. Ummagumma play the Beatles. Lijah & The Firecats tribute Cat Stevens. Libi rocks on with hits from Woodstock. Natan Galili performs Bob Dylan. Ori Naftaly and the Blues Set with hits from Eric Clapton, Janis Joplin, Santana, Joe Cocker & Hendrix. Fun for all the family - excellent music, booths, juggling, face-painting & much much more! Bring out your tie dyes, your hippy-Tu B'Av lovin attitudes and let's party! 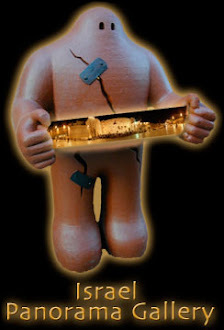 מיכאל גריסלאמר מבצע לד זפלין. אומה גומה יבצעו ביטלס, לייג׳ה וחתולי האש ישירו קט סטיבנס. ליבי תרעיד את הבמה קלסיקות מוודסטוק, נתן גלילי בסט אקוסטי של דילן ואורי נפתלי ייתן בראש עם שירים של הנדריקס, קלפטון, ג׳ניס ג׳ופלין, סנטרה ועוד. כיף לכל המשפחה: מוזיקה אדירה, דוכנים, ג׳אגלינג ועוד ועוד ועוד. 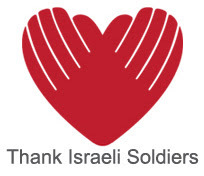 Special Early Bird Rate of 80nis per adult ONLY UNTIL JUNE 25th Discounts for Soldiers, Students, Yerushalmi card holders (only online via Bimot) and family discounts. Family Discounts - 2 adults (100 each) + 30nis per kid (up to 15 years) 4th kid + = free! כרטיסים: מכירה מוקדמת (עד ה 25.6) 80 שח. 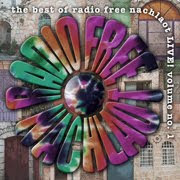 Wednesday Night, 11:00 PM - Radio Free Nachloat will salute Woodstock 5 with a special broadcast featuring music from last year's Woodstock IV, original Woodstock music, and some tickets to give-a-way, as well. I think we're going to get Maya to be in the "woodstock" spirit between 9 - 11, but, regardless, Wednesday Night, 11:00 PM "A Salute to Woodstock 5", right here on the radio! C Ya on the Radio !!!!! As a lot of poets said: There are times for this and times for that. These days, i feel the need for us to search within, through the haze and the noise around us. Of course we need music to inspire us to do just that, a musical journey to lead us to the inside. 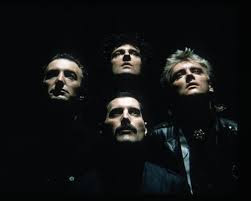 And just what do some of the artists that will lead the journey tonight, have to say:﻿﻿﻿﻿﻿﻿﻿﻿﻿﻿﻿﻿﻿﻿﻿﻿﻿﻿﻿﻿﻿﻿﻿﻿﻿﻿﻿﻿﻿﻿﻿﻿﻿﻿﻿﻿﻿﻿﻿﻿﻿﻿﻿﻿﻿﻿ Queen "People don't know it but every time our song is played, Freddie is with us in the room"
S.C "I love RFN radio, you don't interrupt in the middle of my songs"
P.J.H" All of my songs come from deep within, where there is light and darkness. Its all from the same place". give peace a chance already".